Successfully found another Brass Cap today. 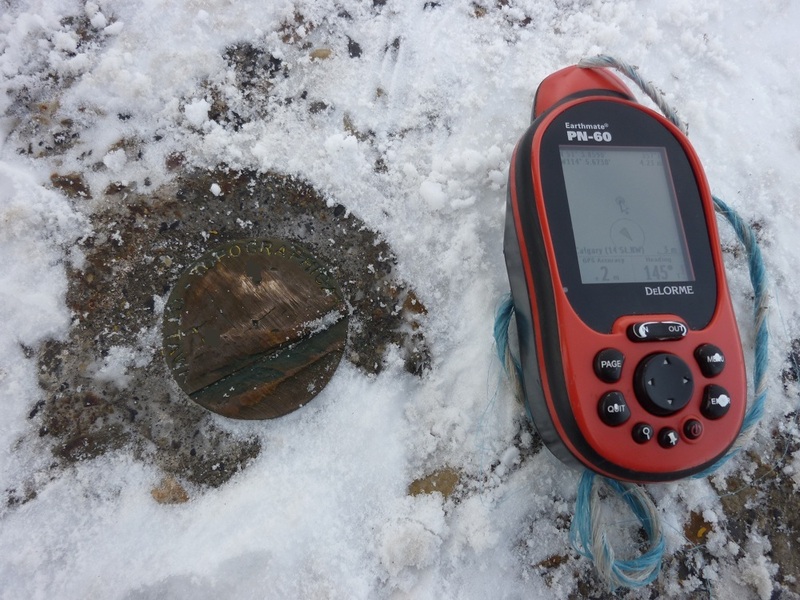 This one was covered by snow, but the coordinates didn't leave many options for where it could be. It is fun finding these, a great cache idea!